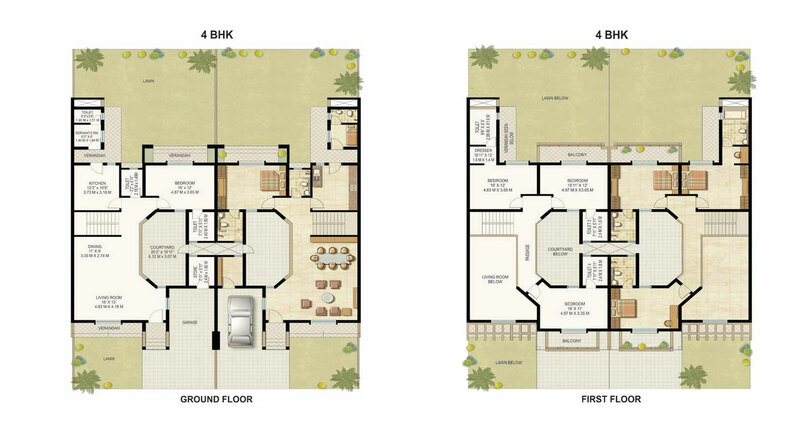 Very Low Density, Low Rise Development – A Unique Concept in Goa. Each Private garden has plenty of trees planted in the same. Landscaped Walkways and Large Green open spaces. 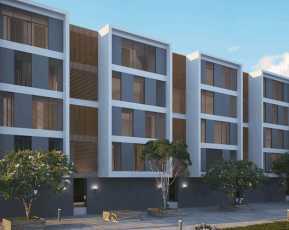 India’s leading real estate conglomerate K Raheja Corp offers you a world of ultimate luxury and comfort in the form of its latest residential venture known as Raheja Viva, stationed at Kadamba in North Goa. Offering a slice of contemporary and scenic Goan life, the property is set up in a thriving and vibrant locality that lets you discover the precious moments of life. It is an IGBC certified green rated building. 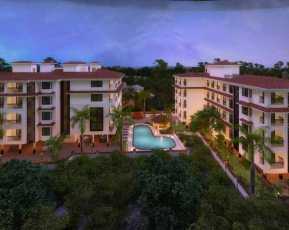 This property in Goa is a charming assortment of 4 BHK row houses and apartments spanning 3705 sq. ft. Built with elegance, the perfectly crafted homes offer you a rich and sophisticated lifestyle with its best-in-class interiors that include top quality 1mx1m vitrified flooring, a TV lounge, ensuite bathrooms with premium fittings, international brand sanitary fittings, designer and functional kitchens and aesthetically crafted living areas. The magnificent development Raheja Viva Kadamba Goa is a world of luxury in itself and offers a wide range of modern facilities like a fully furnished AC club house with a games room, meditation centre, multiple sports facility, play area for the kids, swimming pool, wide internal roads, society office room, gym, sewerage treatment plant, water plant and wide lungs of open green spaces and beautifully landscaped walkaways that are a treat to the eyes. 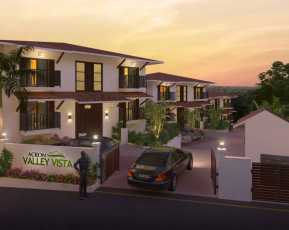 For the safety of the residents the property has a manned gated entrance with high end security. Each private garden has a plenty of perennial tree plantation. 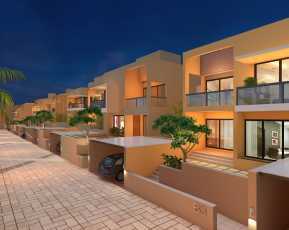 Competitively priced, the Raheja Viva Price for these fabulous living homes varies in the range starts from Rs 2.10 crores. The novel creation is comfortably located at Kadamba in North Goa which is at a distance of 6 kms from Panaji. 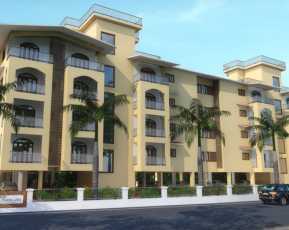 The project site is at a proximity to many important places like schools, hospitals, supermarkets etc. and lets you enjoy the richness of blue sea and lovely views of the incredible beaches while sitting in the balcony of your rooms.